At Adore we have ten years of expertise designing kitchens that really work for our clients. We take into consideration your lifestyle, space, lighting, budget and family needs to create something truly special. 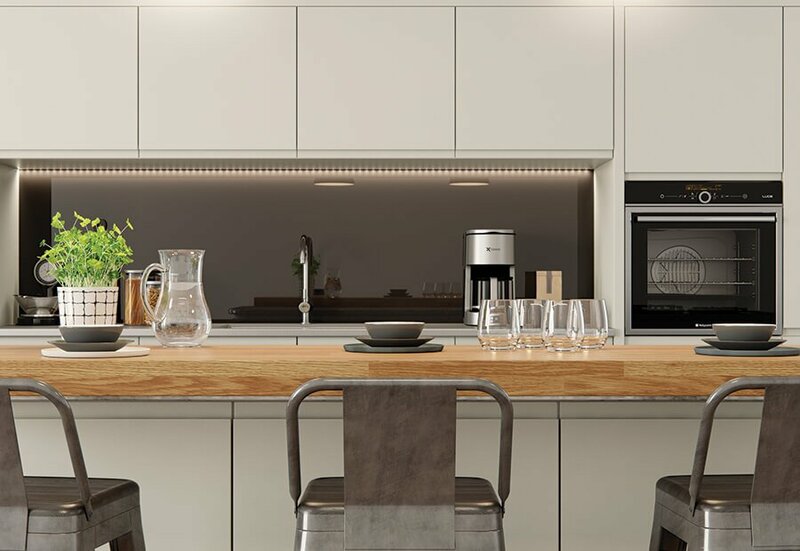 Adore offer the full range of kitchen styles, from sleek contemporary lines and gloss finishes to relaxed country styling, at Adore you’ll find the finish and design expertise to create your dream kitchen. 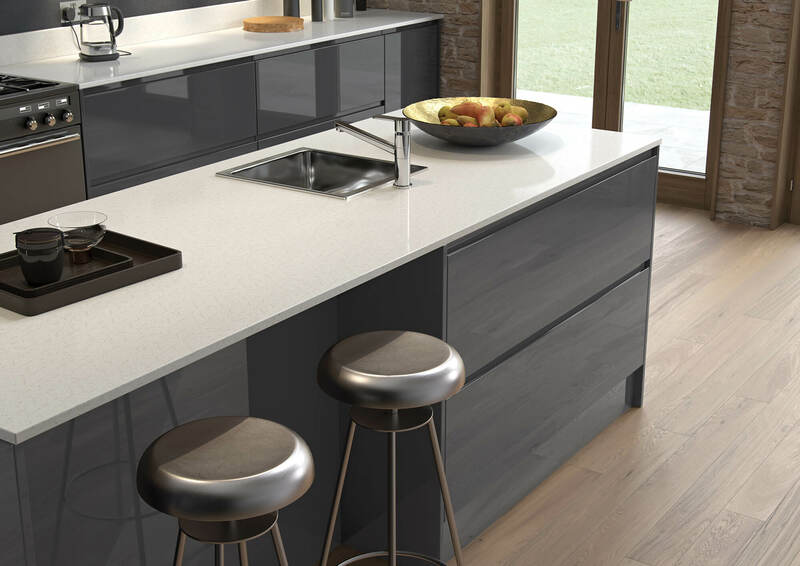 Our expert design consultants will guide you through every element of the process to ensure you finish this journey with a kitchen you truly Adore. We work with the best brands to fit your dream kitchen. Our chosen partner brands are proven for quality and innovation.